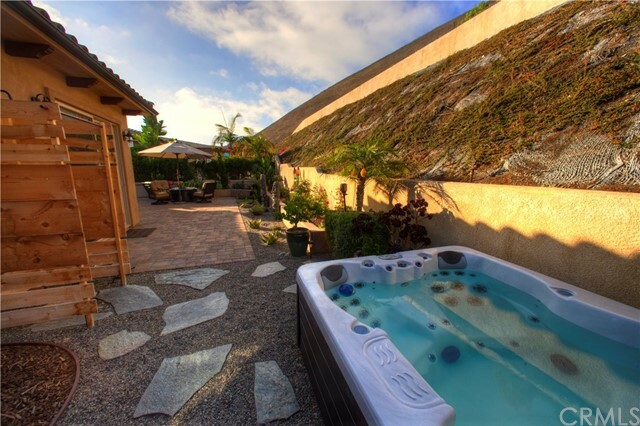 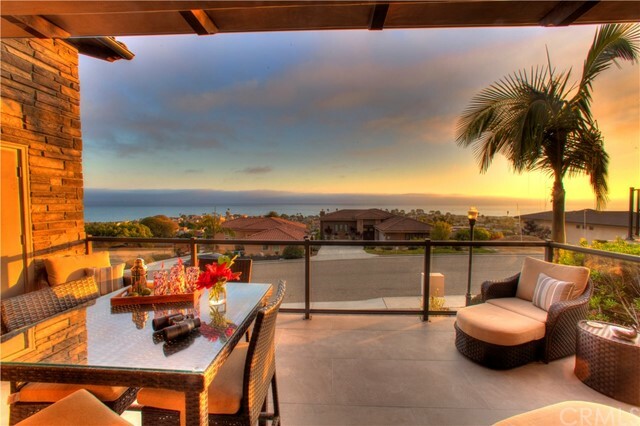 Your piece of paradise resides in this marvelous Shell beach sanctuary overlooking the stunning Pacific Ocean. 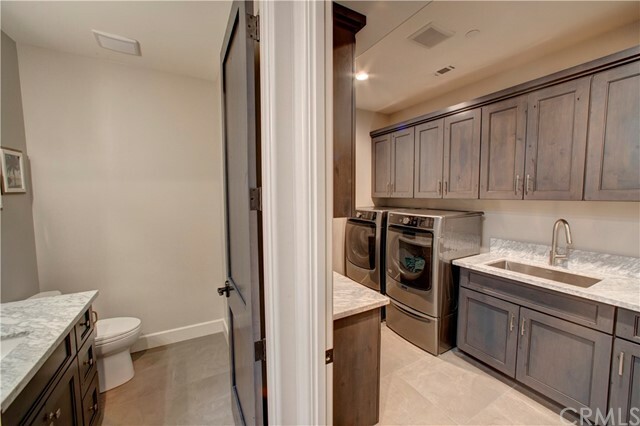 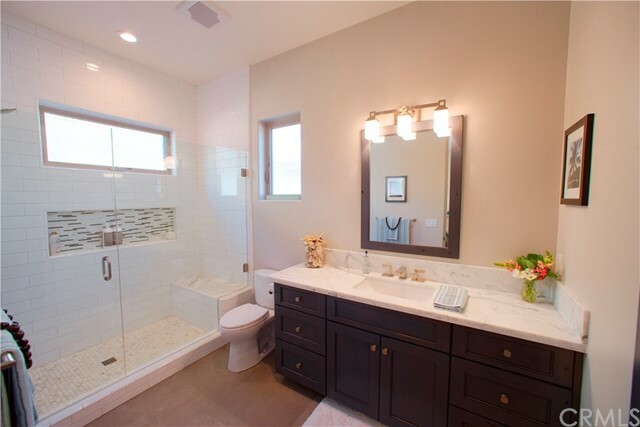 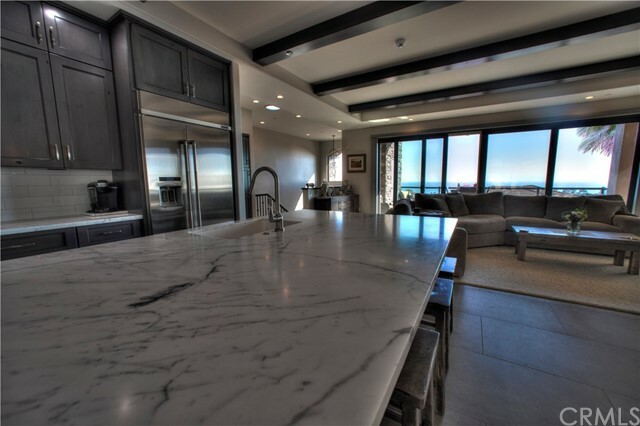 3 large master bedrooms and two powder bathrooms finished with Carrera Marble counter tops, beach theme tile, stone and cabinets. 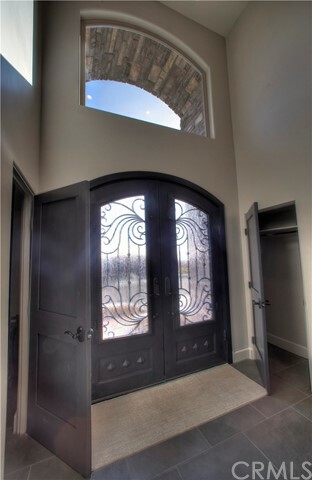 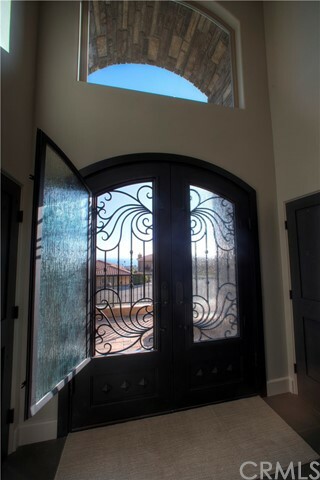 Customized architecture with stone veneer, custom iron and operable glass French front doors. 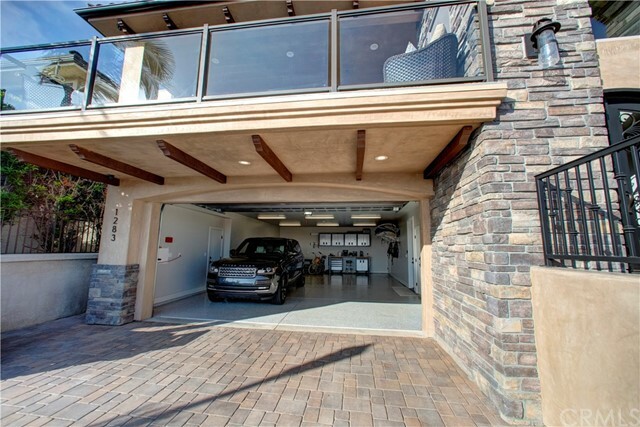 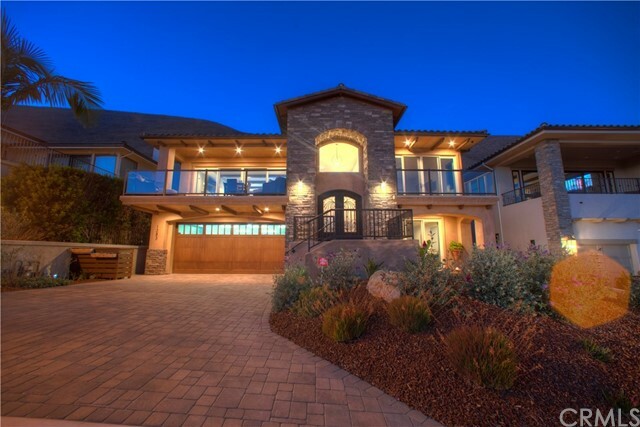 Large 4 car garage. 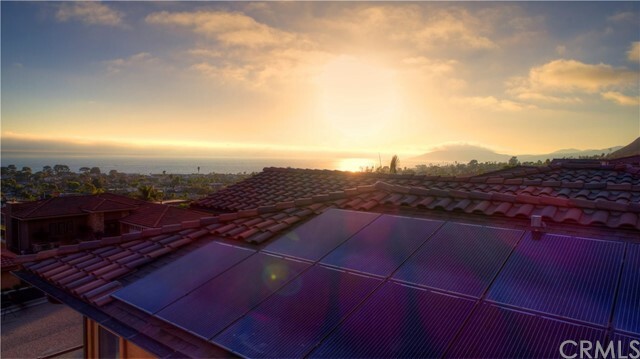 Solar panels were installed, it is paid for so electrical bills are a minimal payment if any. 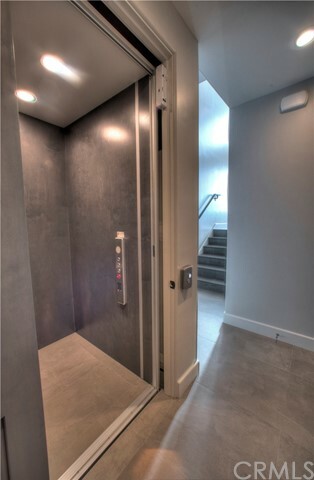 Even complete with a elevator. 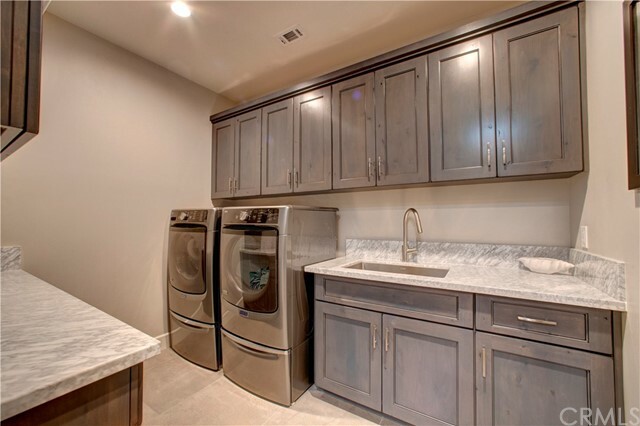 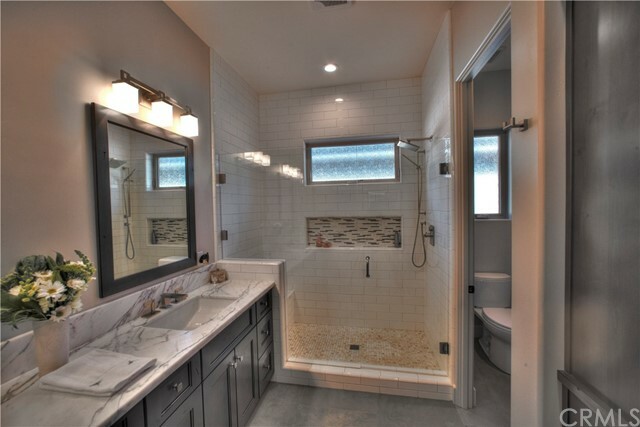 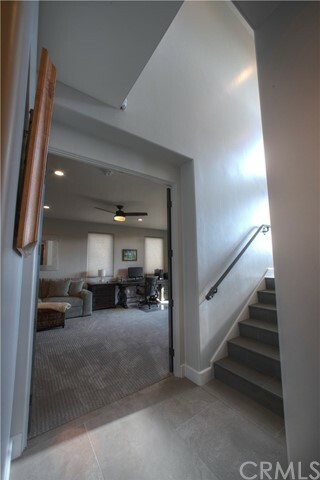 The flooring is a porcelain tile, limestone and carpet. 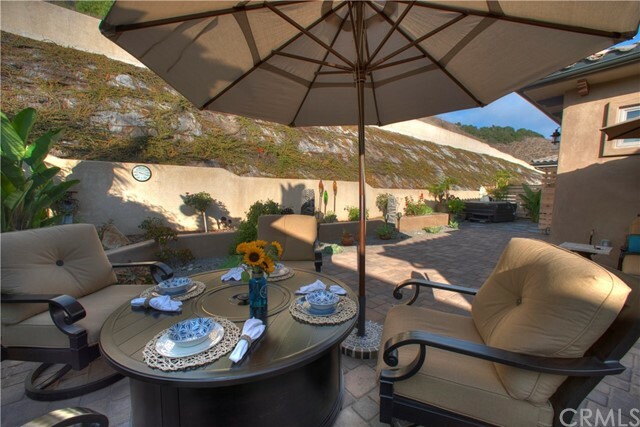 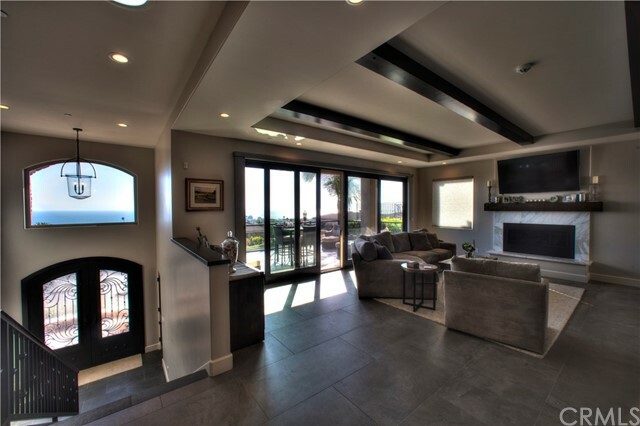 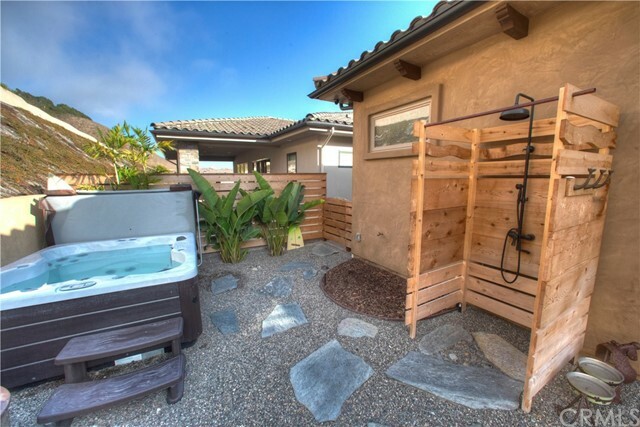 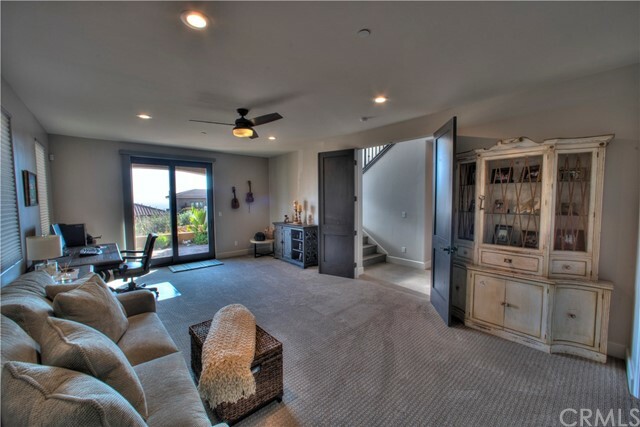 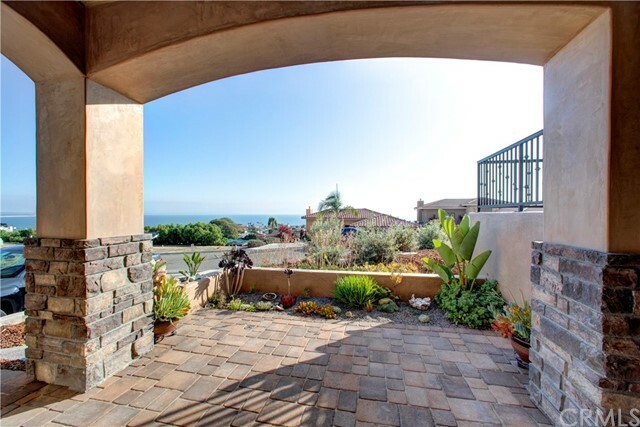 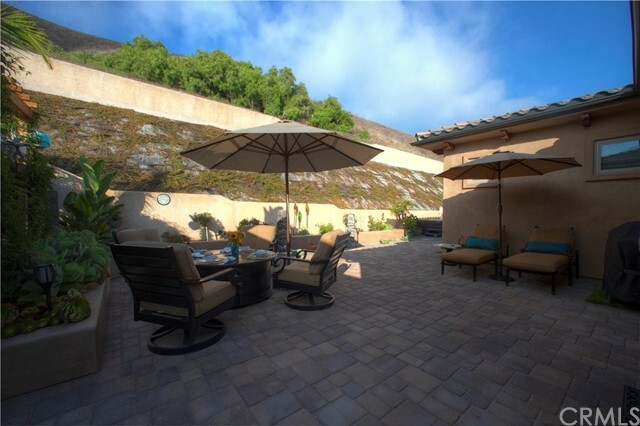 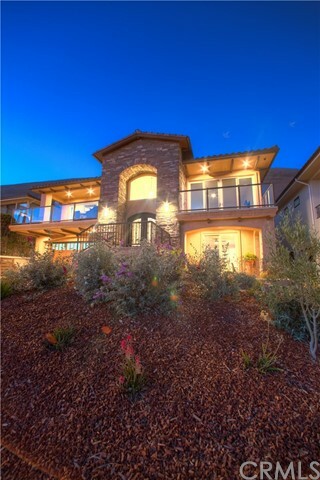 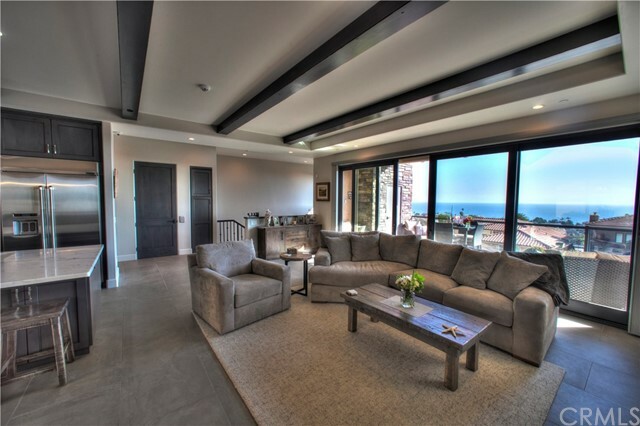 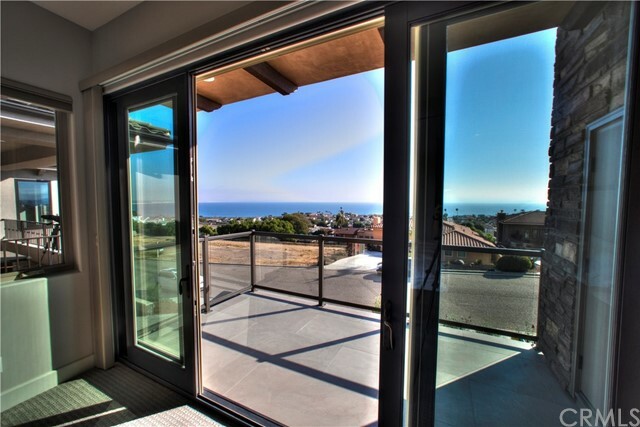 Enhanced lower front master suite has its own walk out patio with marvelous ocean views. 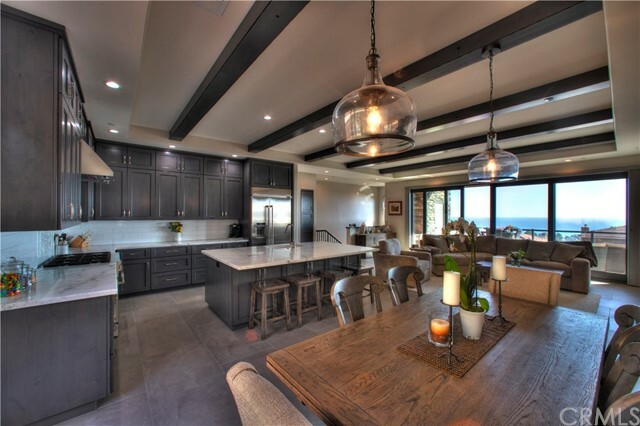 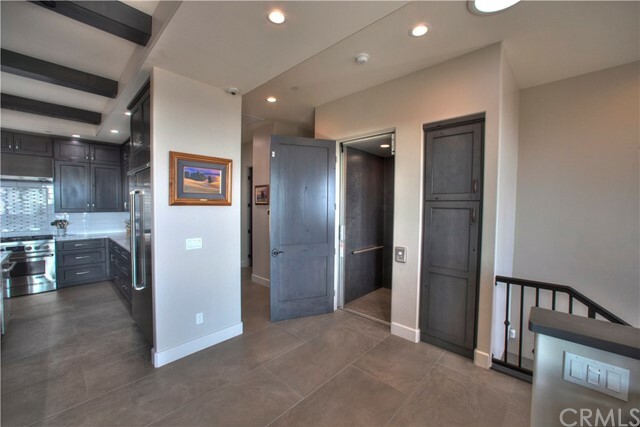 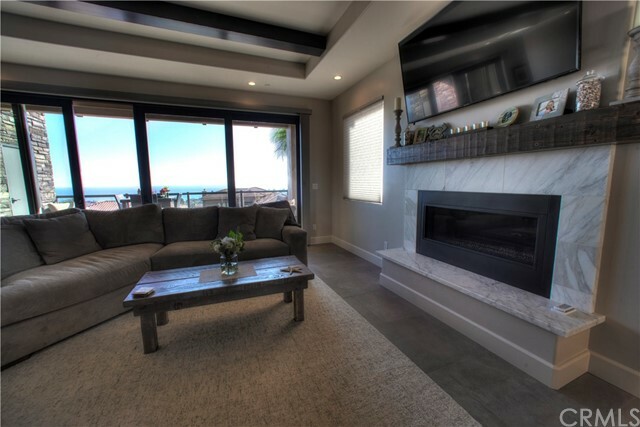 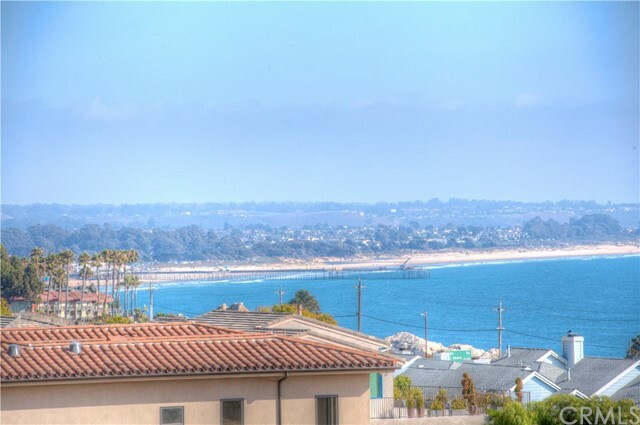 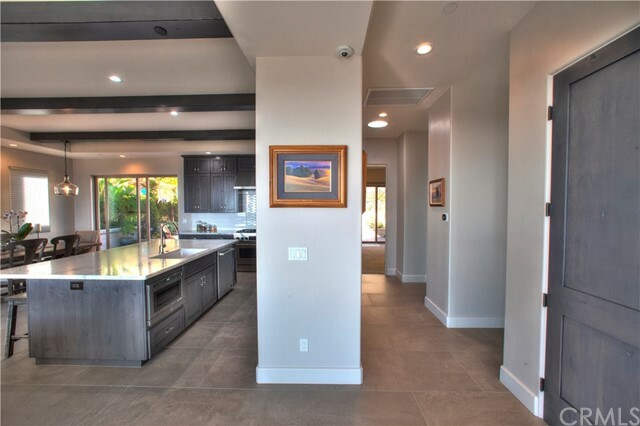 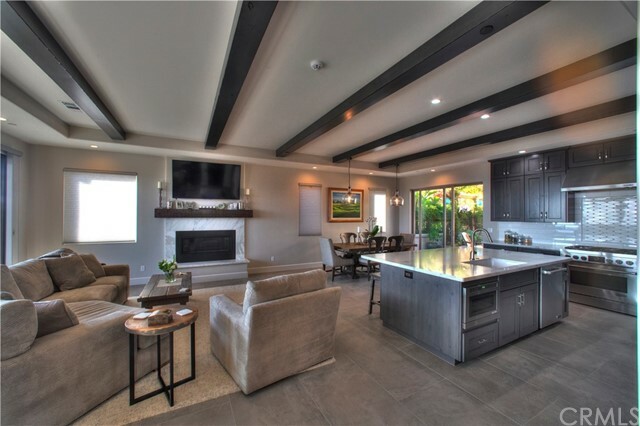 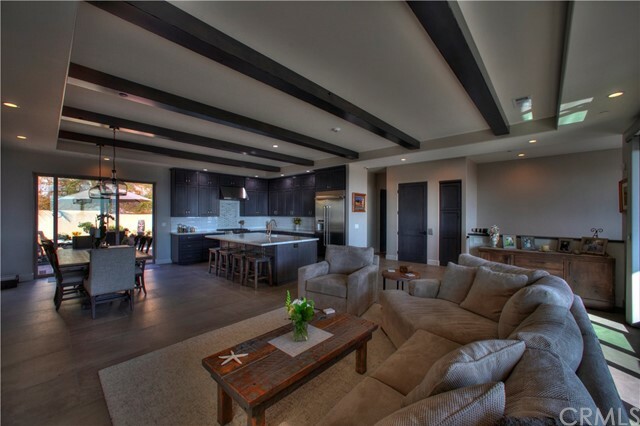 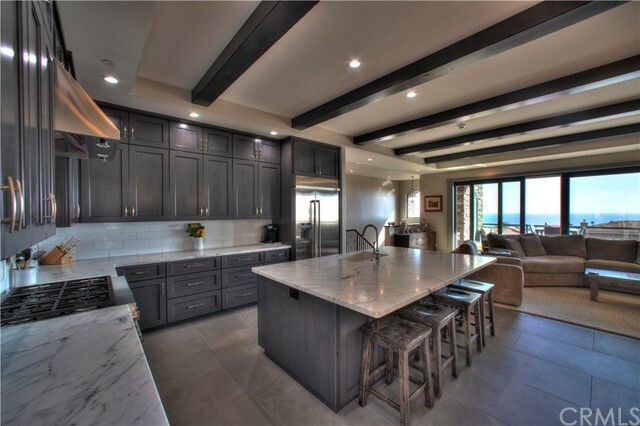 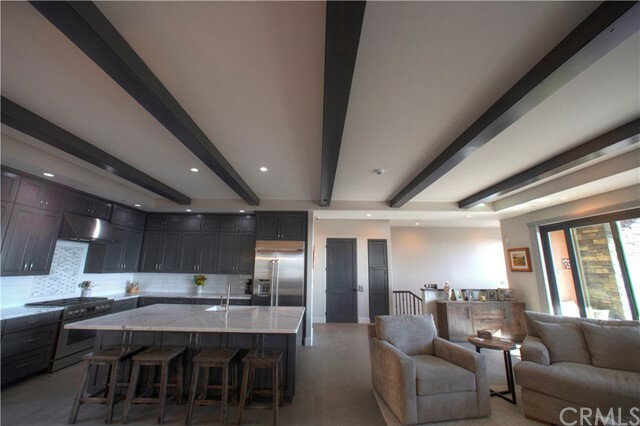 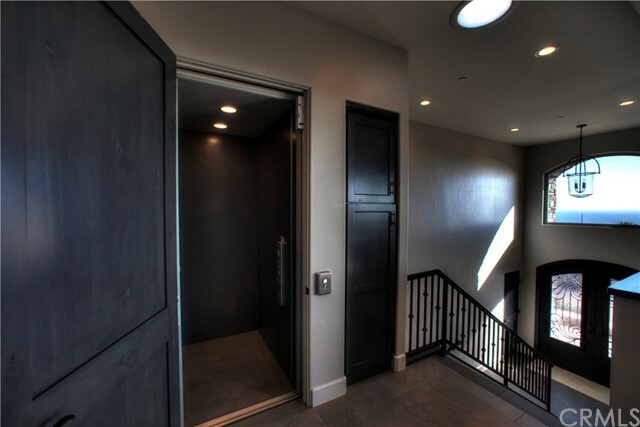 Upstairs captures breath taking 180 degree ocean views offering a open floor plan design including wood beamed ceiling in the living room, linear fire place, stunning entertainment area, flows directly into the large 3/4 covered panoramic Ocean view deck. 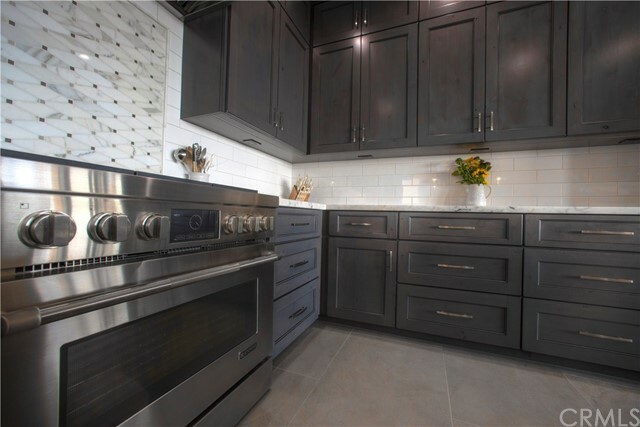 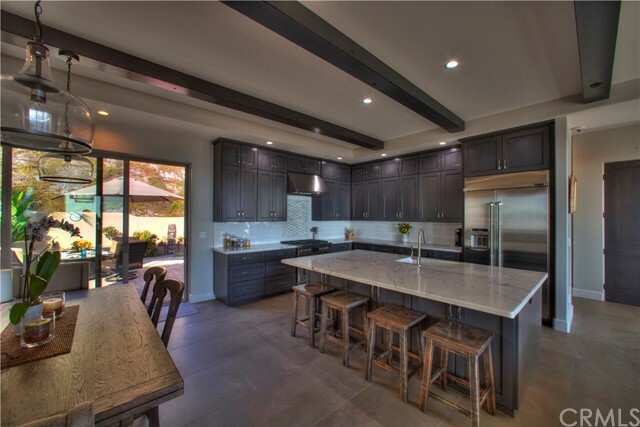 Calcutta Marble counter tops in the Chef inspired kitchen, custom cabinets reaching up to the high ceilings, Jenn Air appliances, Large kitchen Island, custom back splash, flows seamlessly into the living space. 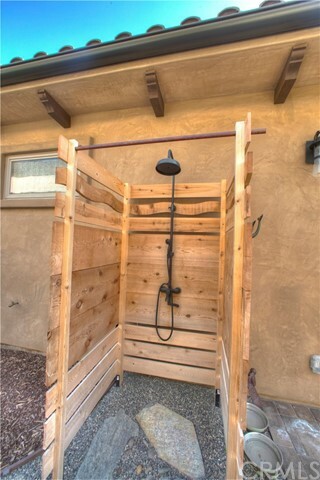 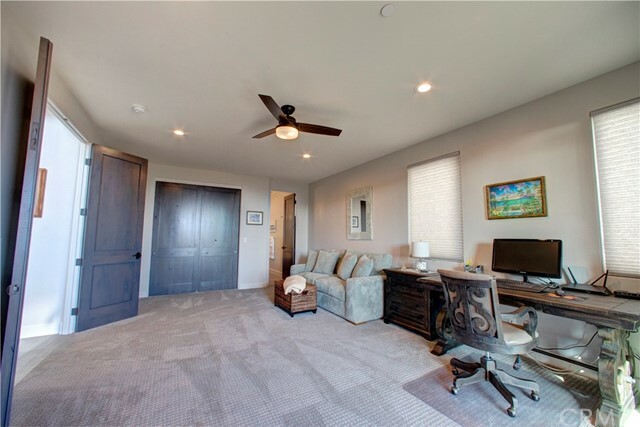 Large dinning area opens up to the complete back yard finished with a fire pit, outdoor shower, hot tub, pavers around the entire home and backs into open space! 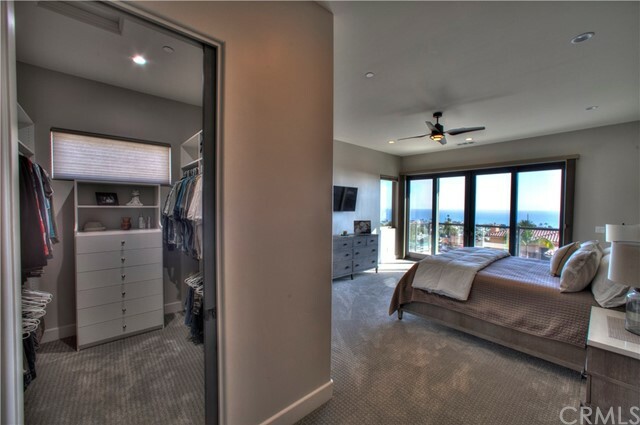 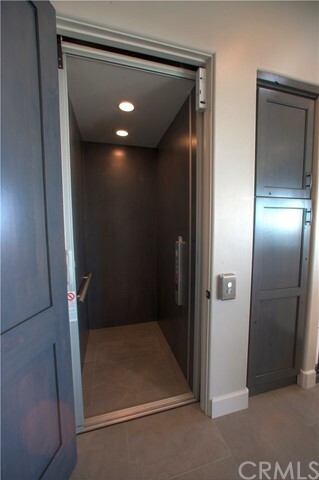 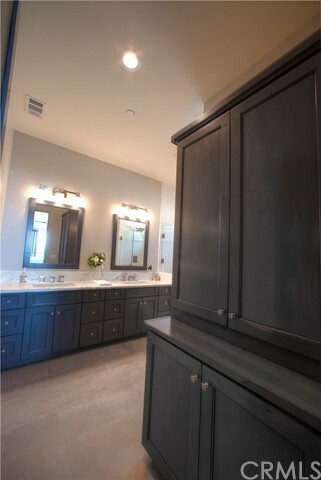 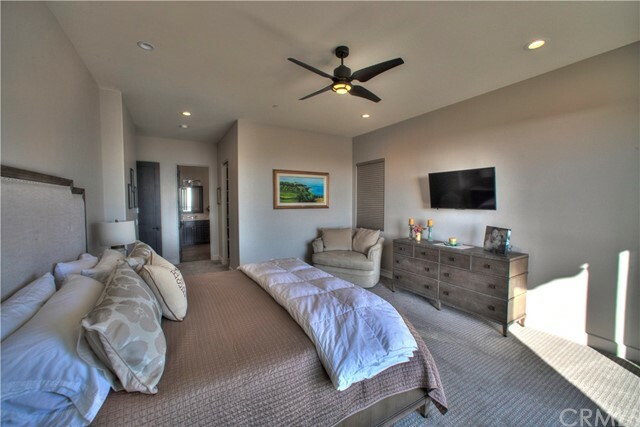 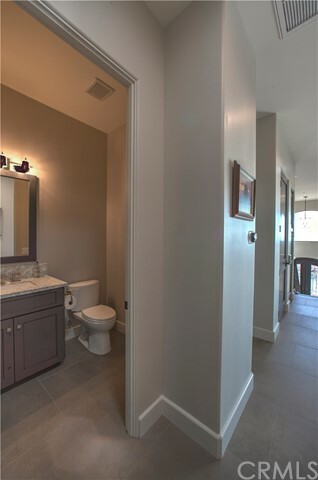 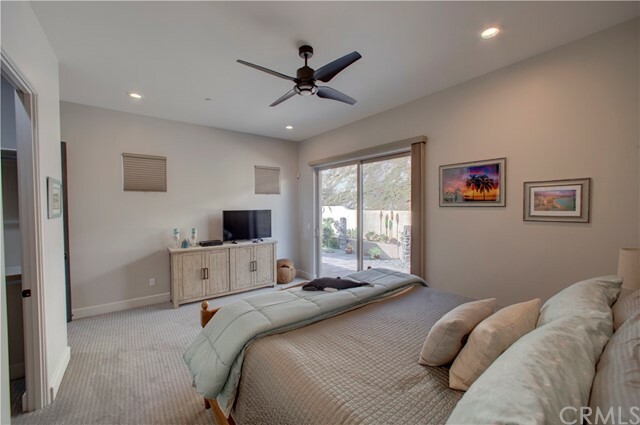 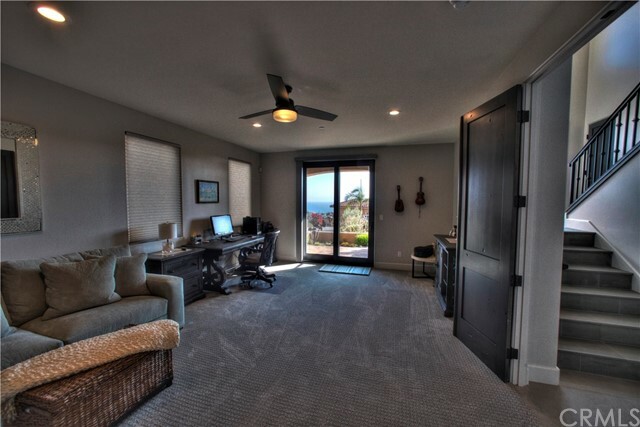 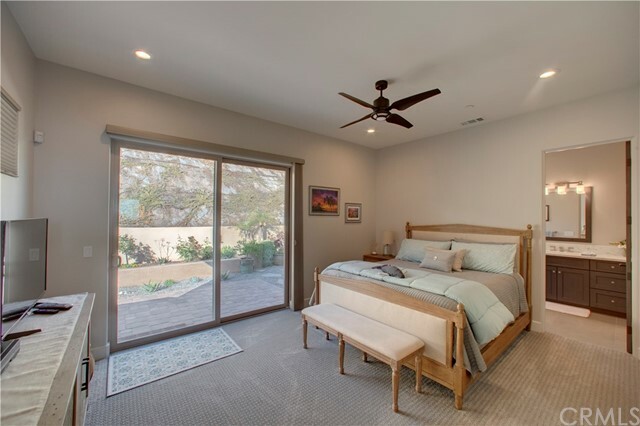 Primary master bedroom has picture perfect views, large beach theme bathroom and a walk in closet. 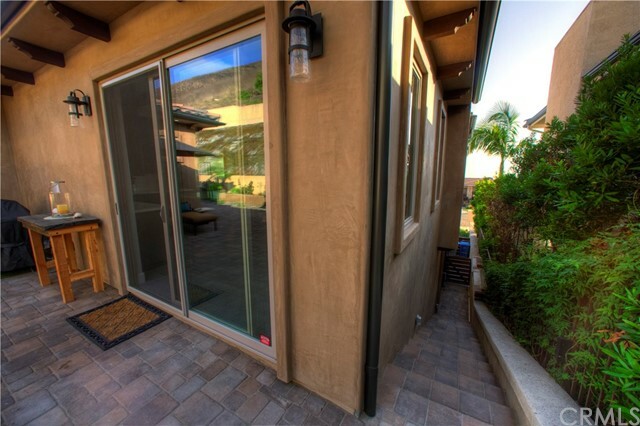 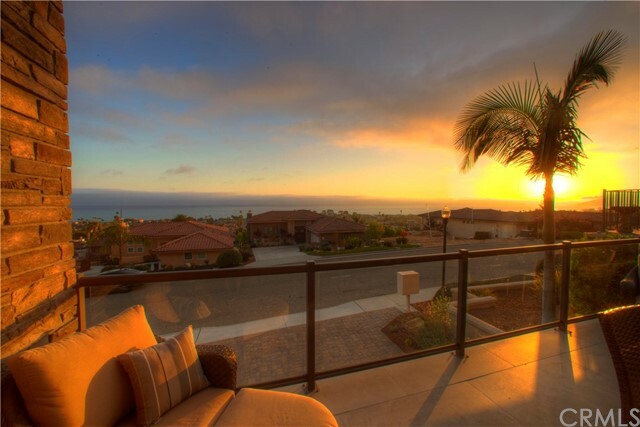 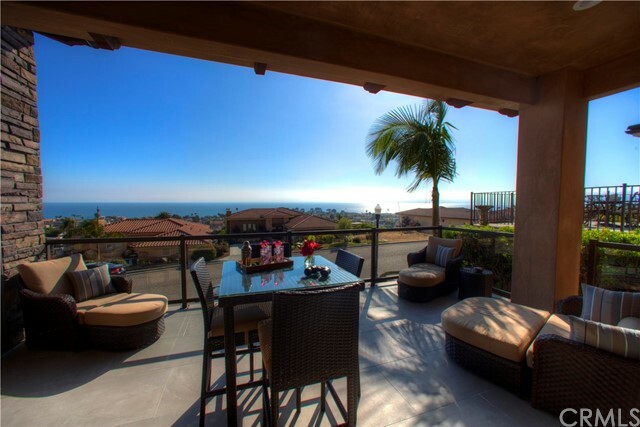 This primary master would not be perfect without a private 3/4 covered deck with ocean views! 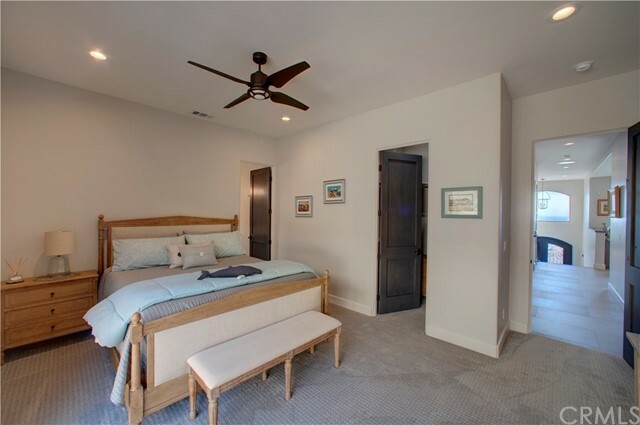 The 3rd master suite backs into the lovely back yard.